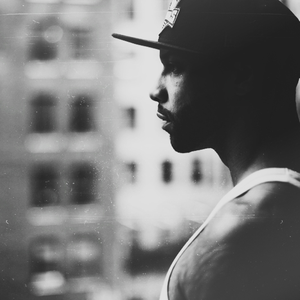 Joe Budden (born August 31, 1980 in Spanish Harlem, New York) is a rapper from Jersey City, New Jersey. In recent years he has come to prominence as one of the most skilled and sought-for rappers in the game, despite his best work being on the internet mixtape circuit. His music initially gained popularity on New York City's famous mixtape circuit in 2002. Although his biggest mainstream hit to-date is 2003's up-tempo "Pump It Up," Budden is known for his reflective and often insecure lyrics.